Shiso is an annual plant originally from China. Two types are cultivated for consumption – red shiso and green shiso (大葉 / Ōba). 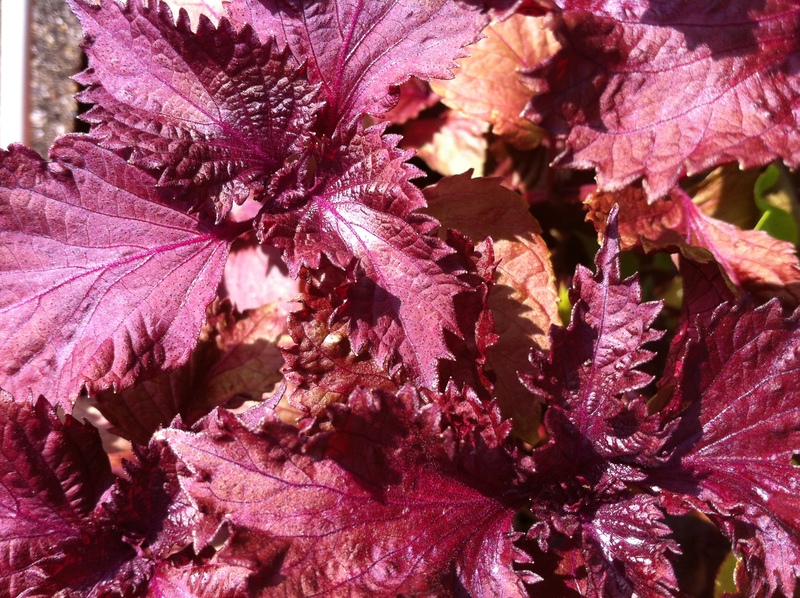 Red shiso is used to impart a red color to umeboshi, pickled ginger, and some sweets. Nutrients found in shiso have also led to its being used in beverages.